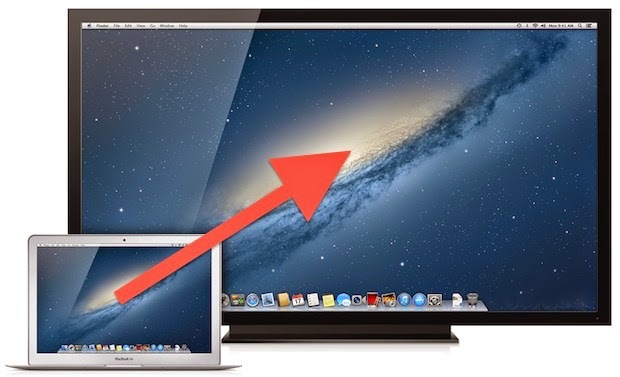 For those other Apple aficionados out there that love Apple's MacBooks, but don't necessarily use their Cinema displays, you may be familiar with an issue that arises with some non-Apple monitors when plugged into the mini-displayport/thunderbolt port on Apple laptops. The issue manifests itself in different ways, but the most common descriptions I see are "washed out" or "not sharp" with respect to text. While this is normal for Windows users, Mac users are accustomed to laser sharp text and vivid colors. This problem is the result of OS X not using RGB mode when connected to these monitors. This is because OS X recognizes the monitor as a TV rather than a monitor, and uses the YCbCr color space instead of the RGB one. Luckily, this is a pretty issue to fix. It does require a little bit of knowledge in terms go how to use the terminal in OS X, but nothing uber complex. I found an excellent write up on how to fix the issue over at ireckon.net that is both descriptive yet concise. I followed the directions as a test, on a spare MacBook Air, and it worked fine. The difference in contrast and clarity is amazing. Of course, the easiest way to solve this is to just use Apple's Cinema (Thunderbolt) Displays. Whenever this monitor finally bites the dust, I'll be sure to upgrade to the newest Apple Cinema Display.